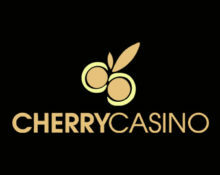 Cherry Casino – Wickedly Sinful Free Spins! Will you dare to open Pandora's Box? 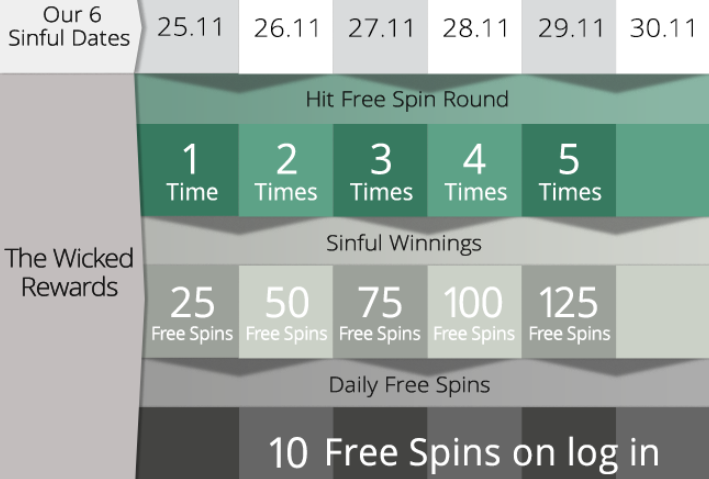 Up to 50 Free Spins just for logging in! And collect another 400 sinful Free Spins at Cherry Casino for completing simple missions on the newly released ‘7 Sins’ slot from Play’n GO. What creation this game indeed is, 7 ladies representing the 7 deadly sins – gluttony, sloth, lust, wrath, greed, envy and vanity – await you on the 243-way video slot with lots of action, temptation, bonus features and potential big wins. Get set to tempt yourself with the lucky ladies who hold the secrets to your 450 sinful Free Spins! Not yet sinning at Cherry Casino? Then sign-up now, collect 20 Free Spins just for registering and Deposit Bonuses on your first 3 deposits.